"I love how simple scheduling is with ZoomShift. It just works." 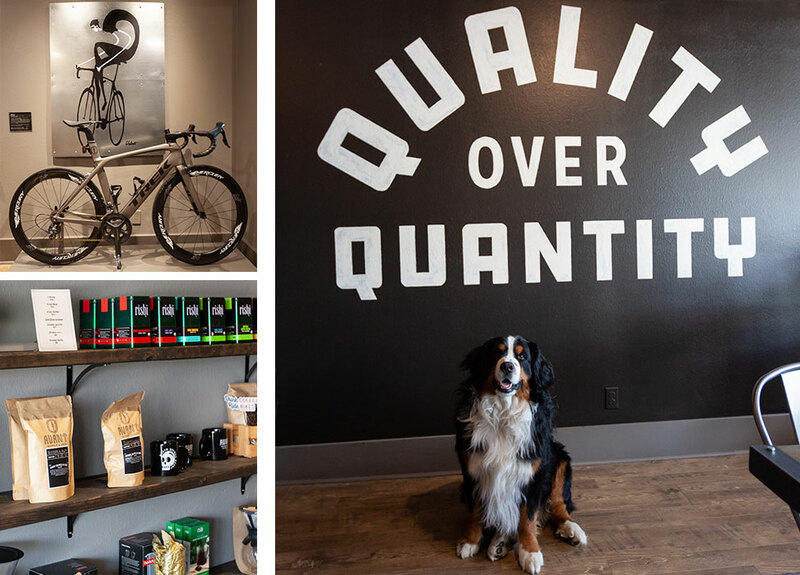 Avant is a coffee house and bike shop located in Lake Geneva, Wisconsin. 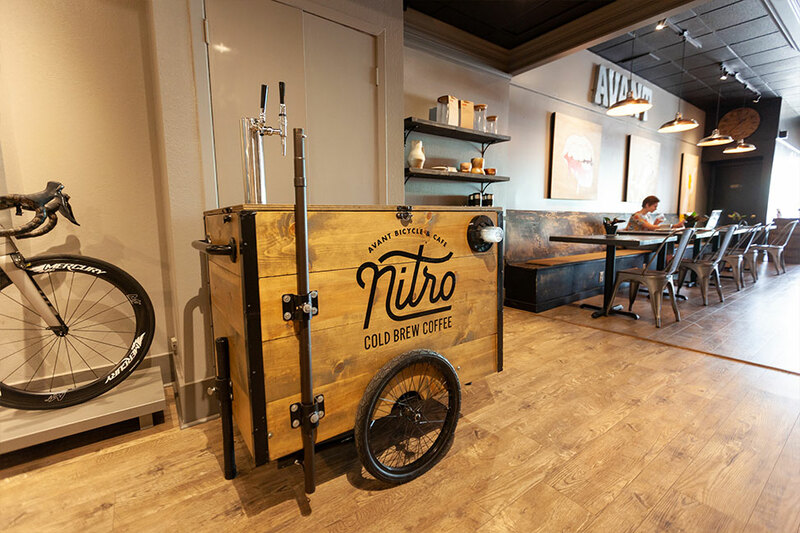 Their motto, "Drink coffee, ride bikes," says it all. The front half of the building is a café, and the back half is a bike shop. Avant is coffee-forward; they encourage you to have a drink in a particular way. 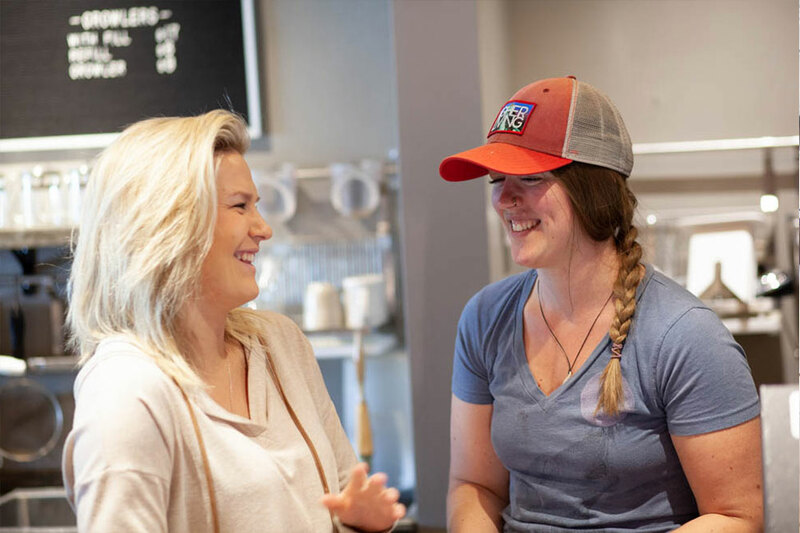 They feature a variety of brewing methods for those that are serious about coffee – nitro, pour overs, siphons, presses, and Chemex. It would be easy for a hip spot like this to ostracize casual coffee drinkers, but the staff at Avant is friendly, warm, and accommodating. Avant started as a bike shop and grew into a café. They plan on opening their own roastery so they can create new coffee blends, cut costs, and reach more farmers. Avant cares about building the right team. They hire friendly people who take pride in their work. 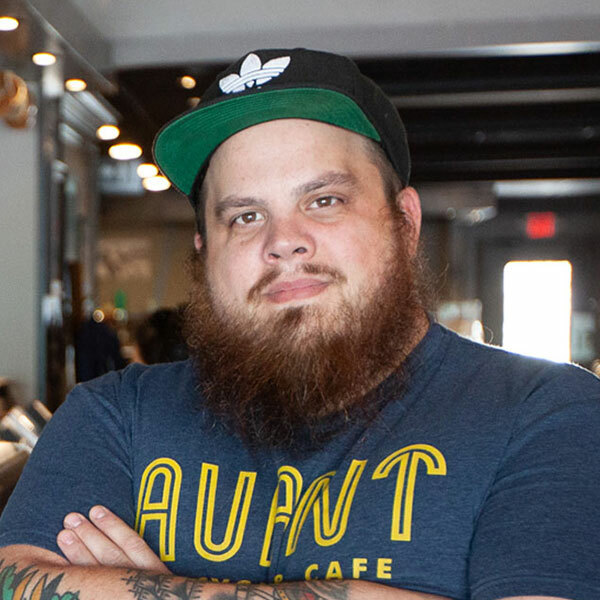 As a coffee-forward shop, they look for people who want to level up their barista skills. "When people are hired here, they become part of the family. We break bread together and share time outside of work." "We don't have to print schedules or use an Excel sheet anymore – it's all right there. Publish a schedule, and it's sent out to everybody. On the manager side, it takes pressure off me. On the employee side, it helps them get their shifts whenever they need on their phone and swap shifts. I don't have to think about it." For more information on Avant, visit their website. Create work schedules in minutes. Copy shifts week to week and share them with your team. Your team members can download the free mobile app to view their schedules, swap shifts, and edit their availability. Sign up today to reduce your labor costs, admin costs, and prevent scheduling and time tracking errors this month.